I thought that maybe rainy season was over this week but it looks like there is another week of it still. 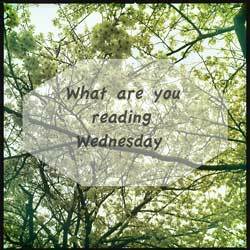 Depressing- but staying inside reading is a great way to cheer myself up! 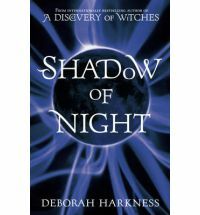 I am reading the sequel to A Discovery of Witches, Shadow of Night. I am really enjoying it so far, but that's because of the time travel I think! I love seeing who of the 16th century names I know is an otherworldly creature. 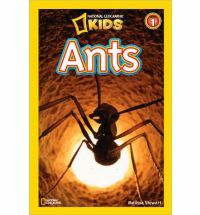 Spinky has moved on from dolphins to ants in his National Geographic readers. Domba likes these better, she thinks they are cute. She always loves things that are smaller than her. Thanks for the suggestion! It looks great, and it was written by the guy who did Polar Express so I can't imagine it won't be loved in this house. I've just finished rereading The Other Side of the Bridge - I hadn't read it since it came out several years ago. The kids read Spoon and Chopsticks, along with a number of comic books geared to the very young.